Cunningham Tennis Select Prorgam is an important part of our junior developement pathway designed to prepare players for an elite level of training and tournament play. Players selected for this group will be training with the USTA Player Development philosophy in mind and with the emphasis on developing solid technical parameters, court movement, point construction, mental toughness and fitness. 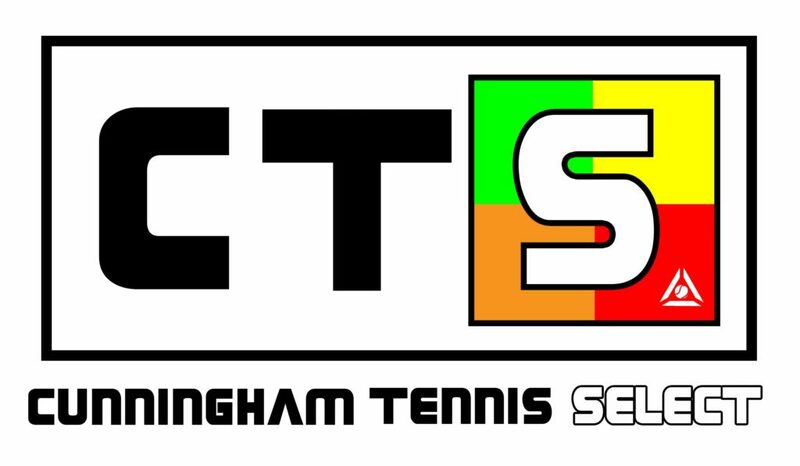 Cunningham Tennis Elite Program is the highest level in our Junior Development pathway and is by invitation only. Players are carefully selected by our experienced Program Directors who will assign training schedules. Our goal is to empower players, help them develop tools and the mentality necessary to achieve tournament success and provide guidance through the developmental journey all the way through college tennis.